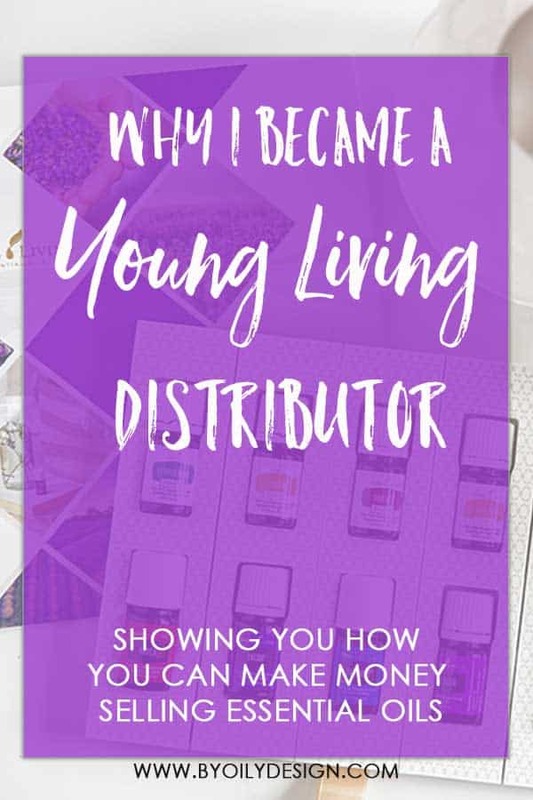 In this post, I'm going to share a wealth of information with you on becoming a Young Living Distributor. Some that might surprise you because most enrollers shy away from talking about it at first. Why do they shy away from this info? I think it's because they are scared that telling you all the info at once might scare you off. But I believe in laying it all out there so you can make a fully educated decision on signing up to sell Young Living Oils. When you leave this post, I want you confident in the steps to signing up to be Young Living Distributor and what requirements there are. I believe in people being fully informed so they can enter this amazing business opportunity with their eyes open and ready to hustle. In this post, we are going to talk about. Is Young Living an MLM company? and what this means for you. Is selling essential oils for you? See I told you it's a lot but I think you will be glad to have all the answers on how to start a Young Living Business. So let's get started. When I first signed up to become a Young Living Member I had zero interest in becoming a Young Living distributor and creating a business. To be honest, I signed up as a Young Living Wholesale member because I wanted to be thrifty and not pay the prices the Young Living Retail members had to pay. Seriously who doesn’t want to save 24% if you can?? What I wanted out of essential oils was to make my house smell amazing. I knew I had to ditch the fake air fresheners if I was going to get rid of my headaches but I wasn’t ready to give up a clean smelling home. So Hello Lemon and Citrus Fresh Essential oils. Making money in direct sales was not on my radar. I knew it was a possibility to sell essential oils but I felt sure I was not a Direct Sales kind of person. To be honest, I have never hosted a party for any Multi-Level Marketing (MLM) Company. But I have been a supportive customer of my sister and sister-in-law in the past when they sold Mary Kay and Beauty Counter. But I always felt like MLMs were really not my thing. And I even told my enroller please don’t ask me to sell oils. I’m not interested. Is Young Living an MLM company? Yes, Young Living is a Multi-Level Marketing Company or Direct Sales Company. What does Young Living being an MLM mean for you? 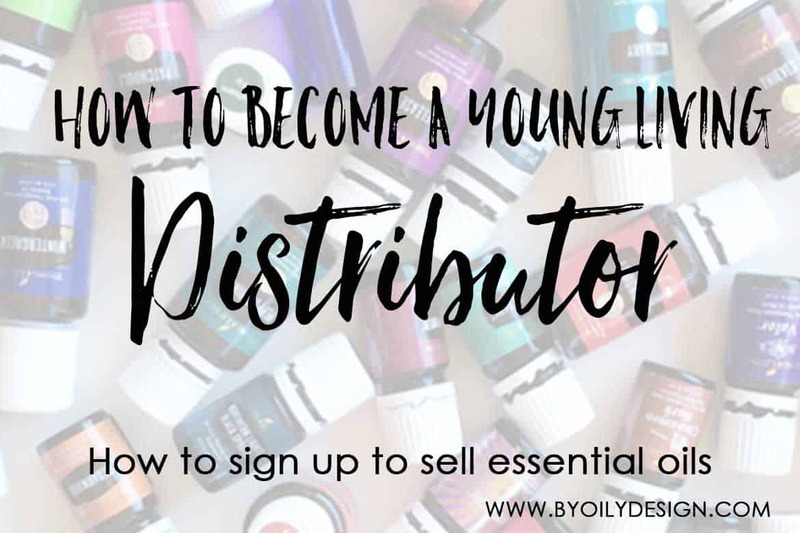 It means that with Young Living when you sign up to be a member and you get a premium starter Kit you have the choice to become a Young Living Distributor and sell essential oils. You become a distributor when you help someone buy their own premium starter kit using your enroller link. You then make a commission off of your personal sales volume and commission on the sales made by those in your downline. Not everyone who buys a premium starter kit decides to sell essential oils. How many Young Living Members are there? Young Living has over 3 million members but only 67% of those are actually building, growing and leading a young living business. The rest are happy Preferred Customers. Just loving their oils. Check out this great PDF from Young Living showing the breakdown of the income statistics for Young Living. 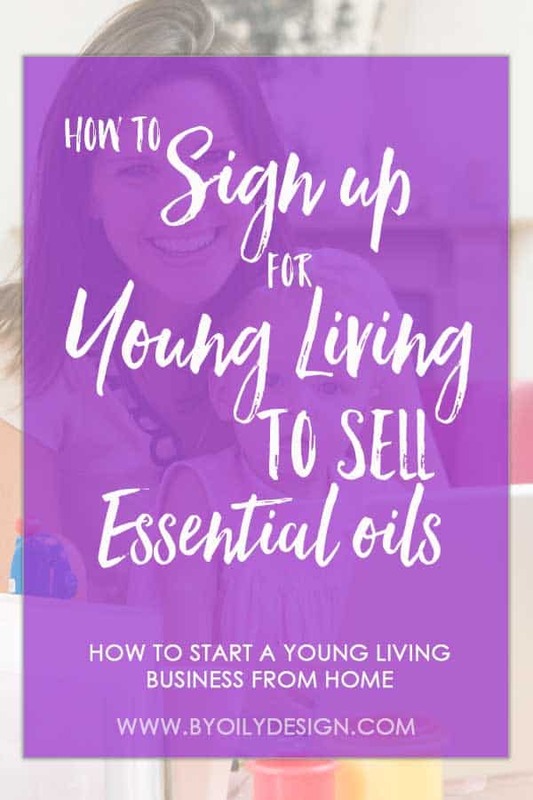 Is selling Young Living for me? This was the question I asked myself after three months of using Young Living Products and wanting to adopt a whole new healthier lifestyle. I realized I was growing an essential oil habit, which is a good thing! And I’m also a true Entrepreneur at heart. I had spent the last 10 years creating an amazing photography business that had me traveling the world photographing for some top companies and wedding clients. Now with two kids, I was ready to refocus my energy on being a mom. But I knew I needed an outlet for my Entrepreneur side to feel content and I really wanted to help contribute to my household budget. Once I took a look at the Compensation Plan for Young Living, I realized that selling essential oils from home could be a great outlet for me. Now is the perfect time to join Young Living as it is a thriving and growing company with great growth on the horizon. For me it was all these reasons above plus, I Iove Young Living products! I would use them whether or not I made a dime. And, I love talking with moms just like me about using essential oils. And your next step would be purchasing your Young Living Premium Starter Kit. Now before you go rushing off to the Young Living Website, Can we talk a little strategy? Going on the Young Living website without a referring Enroller number is like playing the lottery. You have no clue who the system will place you with. What if they are a dud, and aren’t 100% into building? And you get zero support. What if your business building styles are totally different? Believe me, there are tons of different building strategies for this business and some I don’t really agree with. To be honest, they make me feel uncomfortable and yucky. So I won’t do them. 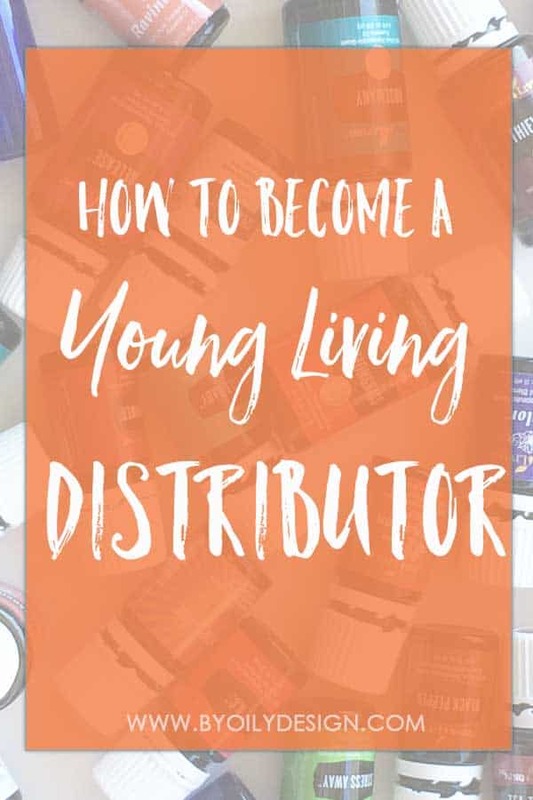 I personally believe selecting your Enroller can be one of the most important steps to becoming a successful Young Living Distributor and building your Direct Sales business. You need to find someone who is actively building a Young Living Business. A person you feel you can trust. Someone you feel will get down in the trenches and show you the way. You have to put in the work but they will be there to guide you. Don’t worry about location. You don’t have to have someone local to you but you do need someone who is available for coaching calls and Personal Messaging. My upline mentor lives 10 hrs away but I can set up coaching calls anytime I need them. And my downline is all over the world so we do zoom calls and messages all the time. Ask your potential Enroller about their business and how they train their downline. Ask about their upline and the support they get from them for essential oil education and business building support. If they are a blogger or someone you find on social media send them a Private Message or Email. If they are into building a business, trust me, they will respond with excitement. If it’s a friend, sit down with them over coffee and ask them questions. Once you realize they are fit, get their member number (mine is 3177383) and use it in the enroller and sponsor section when buying your PSK. What happens if you don’t pick the right Young Living enroller? Unfortunately, I get quite a lot of emails from people wanting to build their Young Living business but they decided to buy their kit from someone who really isn’t serious about building a business. Now they find themselves sitting there frustrated, lost and disappointed on how to learn this business and grow. I also want to add, WHO your upline is will NOT determine where you go in this business. They can’t not and will not do all the work for you and grow your business. But, having a really good, supportive upline, who has coaching in place will help fast track your business. Having a great upline that you are willing to work with is a game changer. Again, doing this business all alone is totally possible. 5 yrs ago the support we now have wasn’t available and my upline still hit Royal Crown Diamond. But they had to put in some SERIOUS work. If you are already a distributor, but your enroller is not building a business my suggestion is for you to reach out to your nearest Silver. Their contact info should be in the virtual office for you. Hopefully, they will be able to coach and guide you and if they aren’t willing. Your next step is to reach out to your closest Diamond who is also listed in the Virtual Office. Keep going up the ranks of your upline, somewhere there will be someone that is willing to help you. But you might have to go up several levels to find that coach you need. If you need to, I would even call the Young Living Chat line and see if they can connect you with one of your upline builders. And this might sound crazy, but if none of that works, send me a pm with your closest Diamond’s name and info. I will find them and chat with them to find you someone in your upline who can help. This is about Team Young Living and I want to see you succeed. So what do I have to offer business builders as their Young Living Enroller? I am a Cheerleader and coach at heart. I want so much for my team members downline, crossline and upline to succeed. I try my best to grow and run my essential oil business with integrity and honesty. You ask me a question and I will be 100% truthful. My journey with this business is an open book. It’s why I write post like these. I also spend each morning reading God’s word and praying for each one of my team members. I want God to be the leader for my team and for me, it is HIS WILL, HIS WAY, and HIS TIMING. When a new Team member comes on board, my first step is to reach out and set up a one on one coaching call. We create realistic goals and begin a strategy to make them happen. This training comes in different forms from FB group training, Online video training, Booklets, Zoom Calls, text, etc. I realize that people learn in different ways and paces so you will go at your own pace. I’m here to cheer you on, guide and instruct as you need it. No pressure to hit certain ranks or make certain quotas. I want you to create your own goals. I also send out to all my new Business Builders a Business Builder Welcome packet full of the same marketing material I use so you can get started fast! I also want to add, I have an amazing upline with at the least 4 Royal Crown Diamonds who are willing to support our team with additional teaching and graphics. So if one style doesn’t suit you we will find the one that does. I’m telling you, God selected my amazing upline and I couldn’t feel more blessed. My Closest Crown Diamond is someone I’ve known for over 10 yrs and she is a powerhouse. Trust me, you will get to know her too because she is hands-on and wants to see you succeed. I’m not kidding when I say we are all a team! Here I need to add that there are all kinds of ways to build your Young Living Business from teaching classes/ webinars to social media and tons of things in between. I don’t want you to think that the only way to build an oil business is with a blog like mine. Blogging is a great way to build your essential oil business but it’s not the only way. Each one of my team builders is building their business in the way their strengths suit them. I help them figure that out and we create a plan from there. Now with all that out of the way, let’s get to the fun part getting you signed up as a distributor for Young Living Essential Oils! Once you refer someone (a friend/family or stranger) to get their own Premium Starter Kit then you are labeled as a Young Living distributor. Now you are in business! 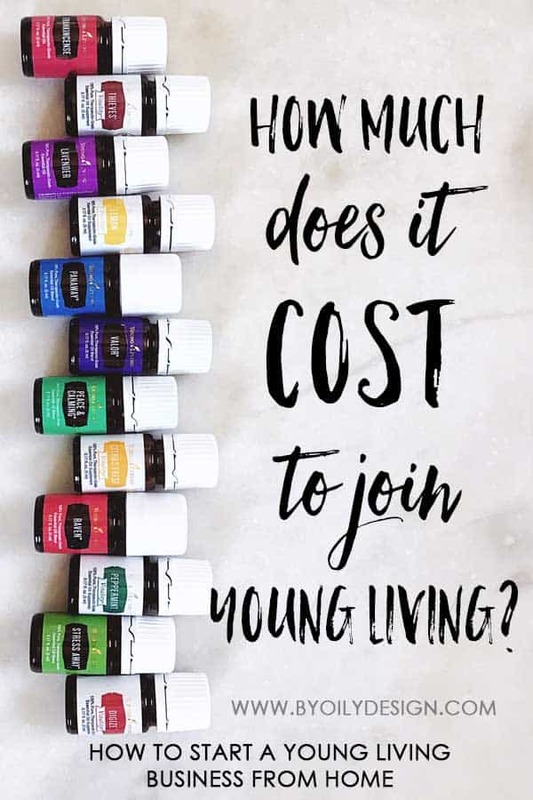 How much does it cost to join Young Living? The best way to join Young Living is to Purchase the Premium Starter Kit (PSK) which is $165 not including Tax and shipping. This gets you the premium starter kit with 12 oils and a diffuser. It’s an amazing deal and really showcases some of Young Living’s favorite oils. Having this kit gives you lots to talk about and share with others. It’s the best way to introduce people to essential oils if they have never tried them. It sets them up for success with most of all the beginner tools they will need. Sharing your love of this kit, and signing up someone else for their own kit is how you will begin building your Young Living Business. 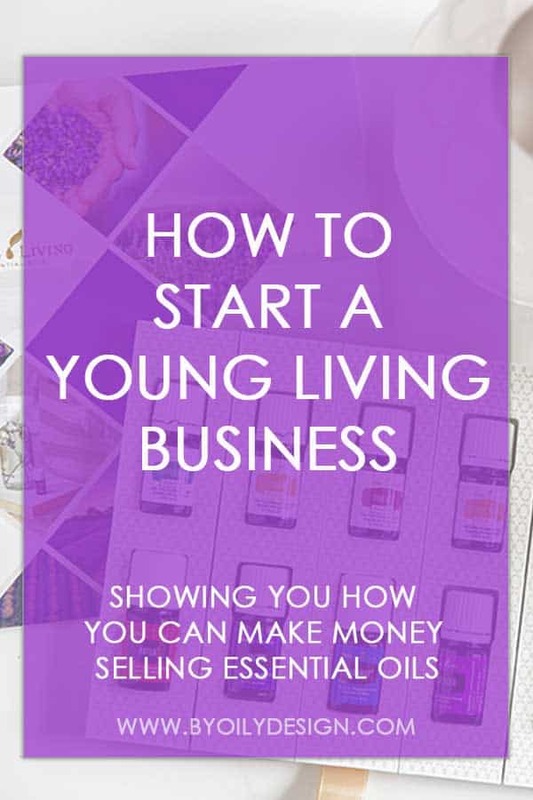 How do I make money from selling Young Living? The easiest way to make money is by selling a Premium Starter Kit to new Essential Oil Users. You get upwards of a $50 Bonus Check every time someone signs up to be a member and gets a Premium Starter Kit with you as their enroller. This will vary and be less if the PSK is on sale. As people under you (your downline, people you have enrolled) reorder you make a commission and if the people you enroll decide to sell oils, you get a commission for their sells too! 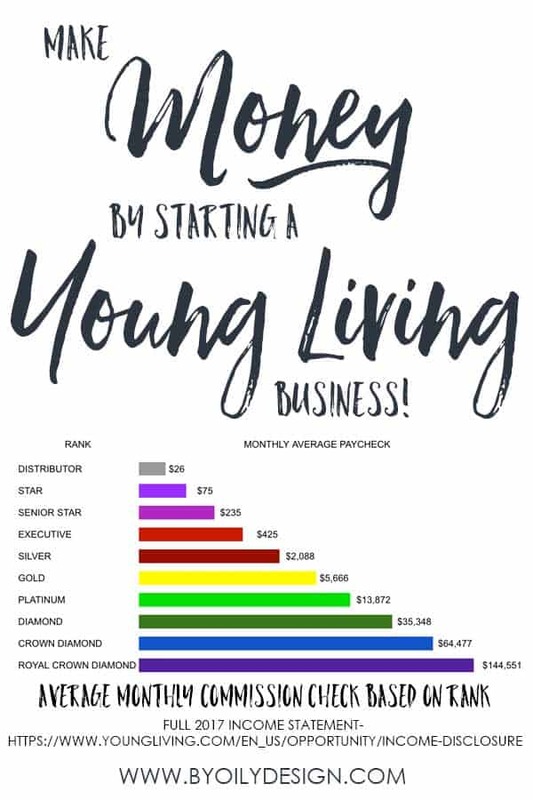 The Young Living commission structure has the potential to help you make a full-time income while being a stay at home mom or replace your current salary. And even go way further than that! The key to this is hard work and duplication. I hate to break it to you but I’m going to be upfront RIGHT NOW. You can never sell enough kits to consistently hit Royal Crown Diamond (RCD) every month on your own. You would have to sign-up and sell 2,110 kits every single month. If you want to Rank up past Executive and earn the top paychecks you WILL HAVE to do three things. Find business builders to do this business with you. Finding Business builders is Key to the success of your business. Some people have friends and family doing this business with them. Others like me, are doing it on their own and finding business builders with the people they sell Premium Starter Kits too. Finding business builders is an important part of this business. Stepping out and being brave enough to talk about this business with others is where I see people fail in this business. Technically with Young Living all you need is 6 business builders to hit RCD with 35K in Organizational Group Volume each. As of writing this blog post, there are 52 RCD this month. So it is totally doable if that is your end goal but it takes time. And you have to be willing to ask people to check this business out. I sold a kit or two, how do I get paid? To make full commission with Young Living as a business builder, you have to place a 100 PV order for the month you want to receive a paycheck. This gets you the Young Living product you need and want. And it shows Young Living that you are here to do the business. I personally place my 100pv order with an Essential Rewards (ER) order the first part of every month. Essential Rewards is Young Living’s monthly box program where you put what you want to arrive at your door in a special ER cart, You pick the date you want it to ship and then Young Living ships it to your door. I’m on Essential Rewards because I flat out like to save money and I know I’m doing this business each and every month so I am going to place a 100pv order come rain or shine. How does Young Living Essential Rewards work? Essential Rewards is Young Living’s monthly box. When you sign up for Essential Rewards, Young Living rewards you for being a consistent customer by giving you points back. 10% in the beginning 3 months, 20% from month 4-24 and now because I’ve been on ER over 25 months I’m getting 25% back on all my ER purchases! You then redeem your points for the free Young Living product you want. Plus the longer you are on ER you get free gifts. And if you hit certain monthly promos you get free oils then too! TIP**** I HIGHLY suggest when you sign up to become a Young Living Distributor and you want to do this as a business that you sign up for ER when you buy your kit. When you do this, you earn 10% back on the product value (PV) of your kit which could be up to 10pv points you can redeem later for free product. 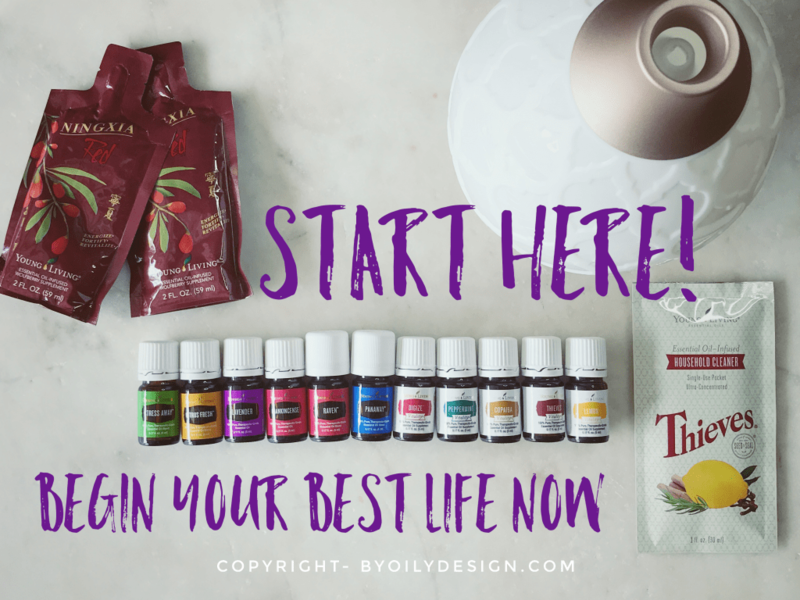 How to start a Young Living Business? 1- Pick an enroller you want to work with. You can sign up with me as your enroller here. 6- Help others join Young Living by helping them sign up for a Premium Starter Kit and show them how to love their oils and Help others too! Should I sell Young Living? I get this question from blog readers and the people I enroll on occasions. And it is one of my favorite questions to answer. Because I love coaching and mentoring people. I am a natural Cheerleader and Teambuilder. Being 4’10”, Little and Loud, I was a shoo-in for the job. I was given a boat that no one wanted, the heavy women’s eight. We were the most likely not to succeed but we had heart and a love for rowing. By the way, not one of us knew how to row and here I was supposed to teach them. From Day 1, If my rowers were out running or lifting weights I was there right beside them doing the same thing. If it was snowing and we had to row I was right there in the boat. My body and theirs at times were in agony from us stepping out of our comfort zones and pushing ourselves past our limits, doing the things that scared us. But as a team, we were committed to helping each other. We ended up winning just about every rowing event we competed in. “You have to get down in the ditches and work hard with your team. But when it comes to leading you have to get in the back, and then cheer and guide your team on as they really show off their hard work, effort, and ability. How does this translate to building an essential oil business? Every single month My goal is to do exactly the same work as someone who is trying to hit our Star and Senior star ranks. Those are Young Living’s beginning ranks and it’s where distributors rely most on their own will power to love and share their oils with others. It’s my goal each month to get in the trenches and sell 500pv+ of Young Living product to new Young Living Members. While I also coach and cheer on my team members to do the same. But how you sell and the goals you hit are going to be your wins, not mine. I want to sell essential oils because I love them, I can’t stop talking about them. I want to build a team because I want to help others reach their goals. Making the decision to sell essential oils is one I hope you will pray and think hard on. This business is for people willing to have fun, they are willing to share and work hard and most important are willing to stick it out even when they feel stuck. The ones I see make it in this business are the ones who are tired of where they are and they are ready to make a change. You will never see a change unless you are willing to physically do something different. If you are ready for a change and a challenge, then let's get started! I hope you will let me guide you and coach you. Enroll with Young Living Today!